St. Joseph Center deeply values the important role our corporate and community supporters play in making our work possible. Below we recognize those who have made recent financial contributions toward the success of the Center’s programs and the people we serve. St. Joseph Center gratefully recognizes the importance of hundreds of dedicated volunteers and many businesses and community organizations who make in-kind contributions of time, materials, and goods that help us help people progress toward self-sufficiency. St. Joseph Center also partners with many community collaborations, networks, and coalitions to support and facilitate our work with low-income and homeless individuals. 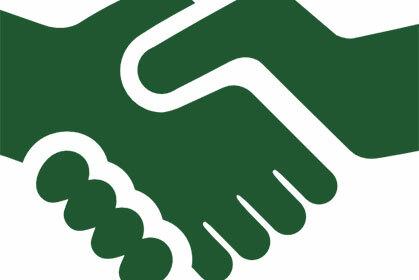 We also partner with a variety of public agencies to achieve mutually shared goals. Neutrogena, Johnson & Johnson Consumer Inc.
St. Joseph Center is a committed member of the Everyone In campaign. Join the movement! Help us end homelessness and ensure long-term solutions.